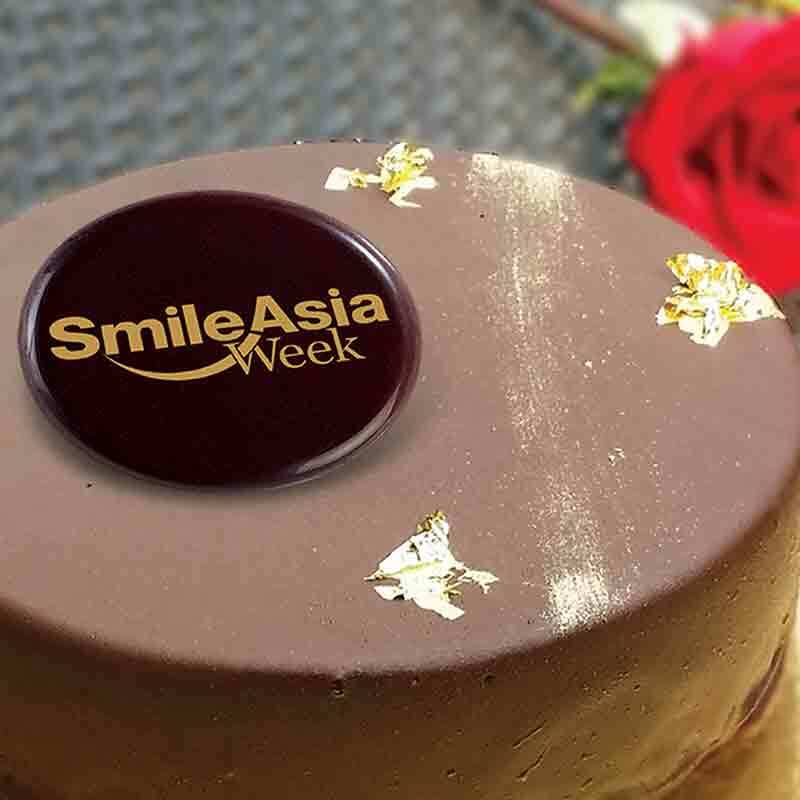 The Ritz-Carlton hotels of Asia Pacific is supporting Smile Asia for the fifth consecutive year with Smile Asia Week 2018. The annual regional fundraising initiative supports missions to provide free reconstructive surgeries for patients with facial deformities, such as cleft lips or palates, in remote areas across the region. To date, the luxury brand has raised more than US$1.8 million for the global charity. 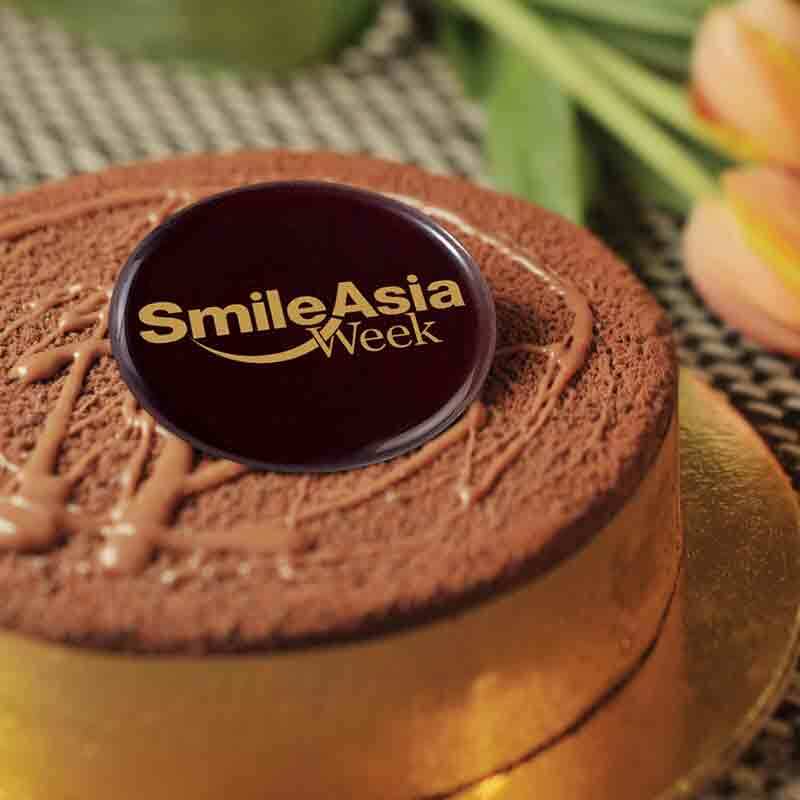 If you’re unfamiliar with Smile Asia, it is a global alliance of independent charities with activities in Bangladesh, Bhutan, Cambodia, China, Hong Kong, India, Indonesia, Japan, Laos, Macau, Malaysia, Mongolia, Myanmar, Philippines, Singapore, South Korea, Thailand, Timor-Leste, United States and Uzbekistan. It deploys medical volunteers to offer surgical care to patients, especially children, living in remote and medically-inaccessible areas in the region to perform corrective and reconstructive surgeries which have the power to transform their lives for the better. This year, over 30 medical missions will take place in China, India, Indonesia, Uzbekistan, Cambodia, Myanmar and Bangladesh. 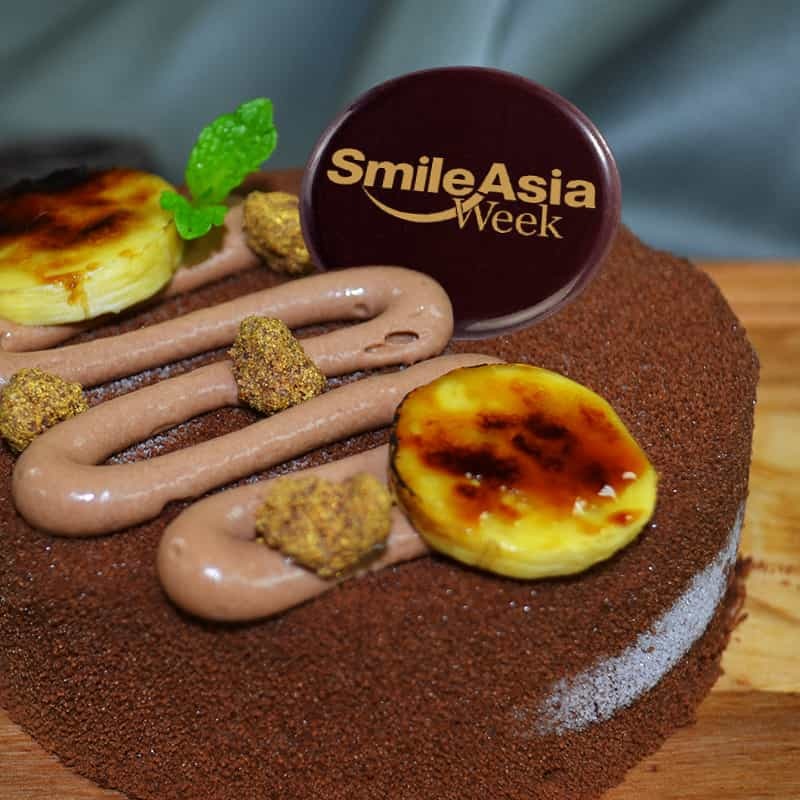 Smile Asia Week 2018 will run from 7 to 13 May, with more than 10,000 Ladies and Gentlemen from The Ritz-Carlton hotels of Asia-Pacific across 26 properties in 10 countries & territories participating in the initiative as part of the brand’s Community Footprints programme. 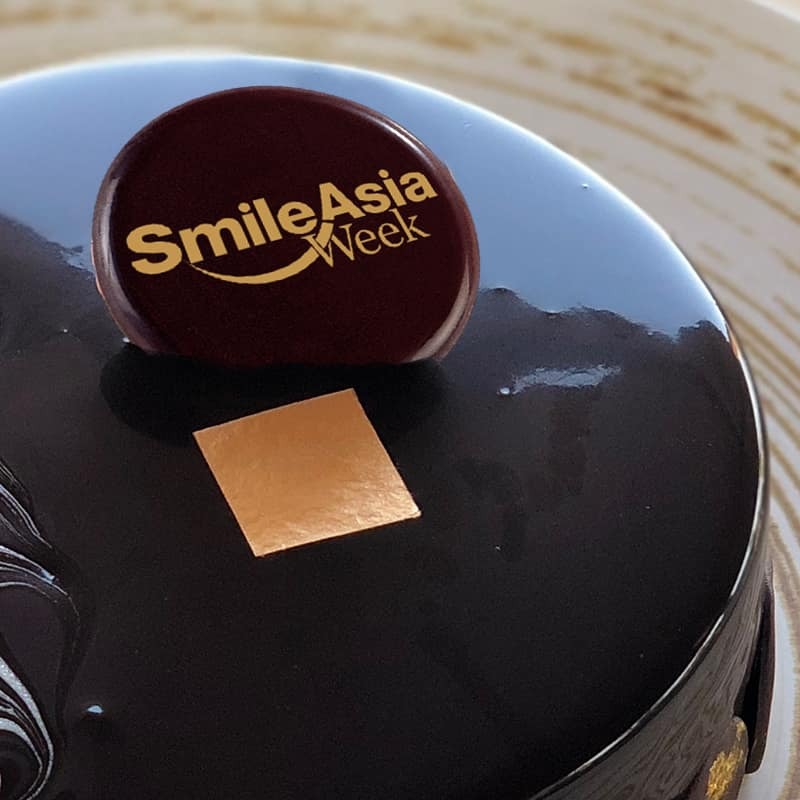 More than 100 Ladies and Gentlemen of The Ritz-Carlton hotels Asia-Pacific have also participated on mission trips across the region as non-medical volunteers. So, how can you as members of the public participate in this initiative? 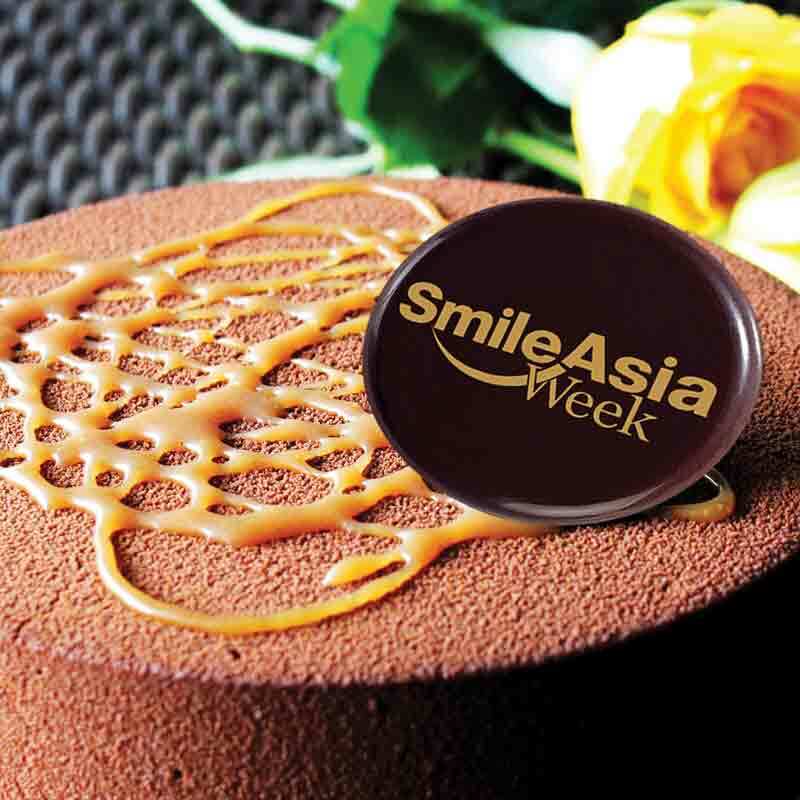 The fundraising event will see pastry chefs of The Ritz-Carlton hotels in Asia-Pacific creating limited-edition gourmet cakes that will be offered for sale. 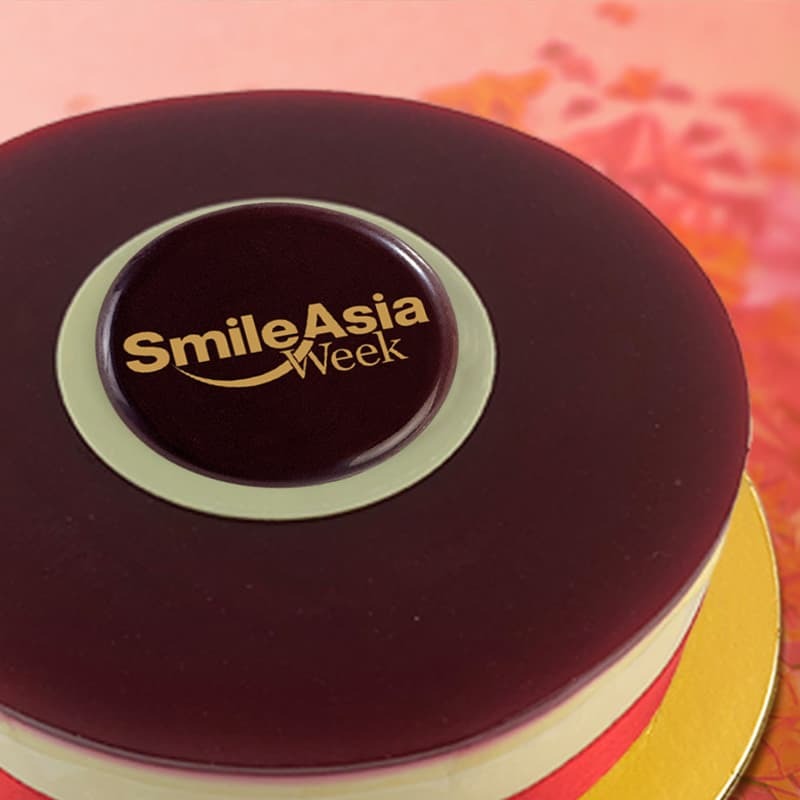 Since 2014, more than 50,000 cakes have been sold. This contributed to over 2000 surgeries that have improved the lives of thousands of patients and their families. 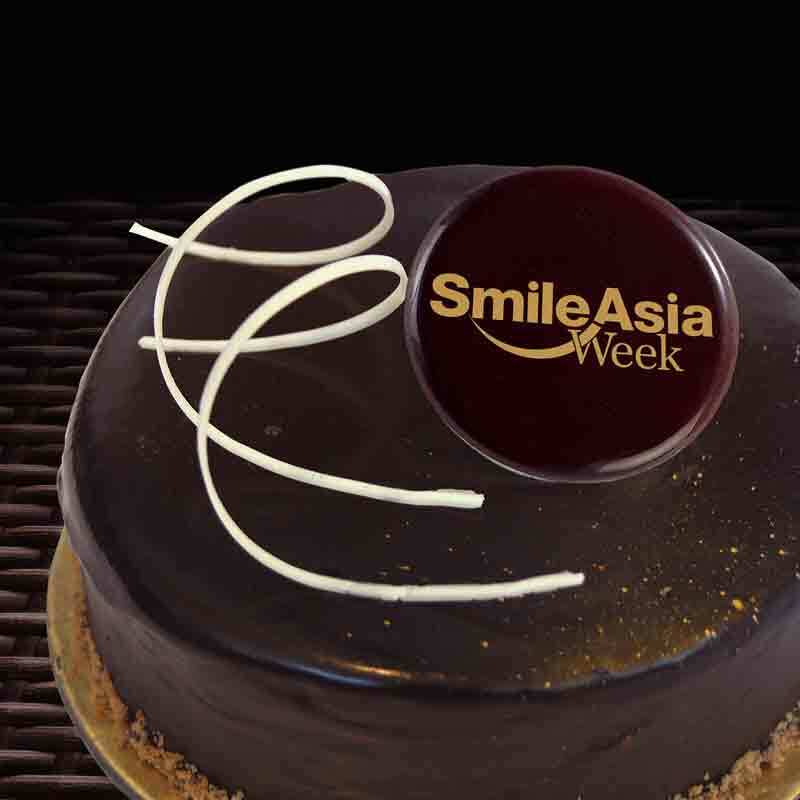 This year, you can support too by ordering these gourmet cakes online for pickup, or delivery for selected orders, at their nearest Ritz-Carlton hotel. 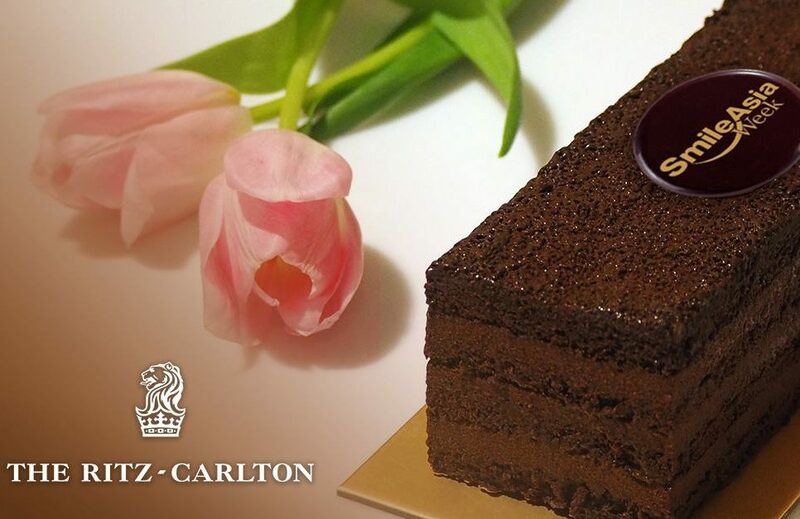 The Ritz-Carlton hotels in each country and territory will be presenting their own luxuriously tempting treats that reflect popular local variations in tastes and preferences, and choices are available depending on location. 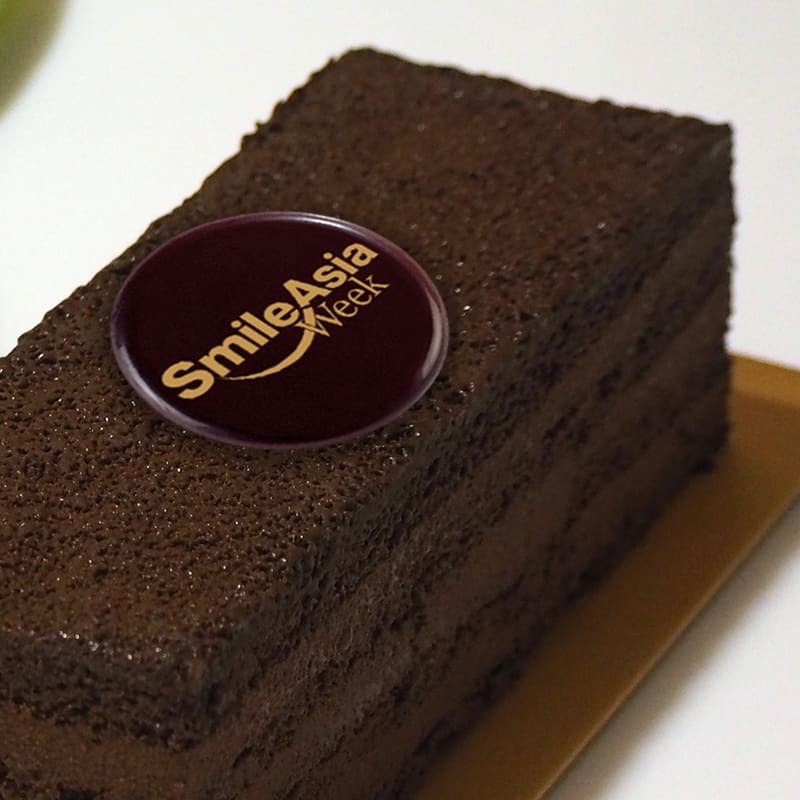 Pre-order your cake now at www.smileasia.org website. 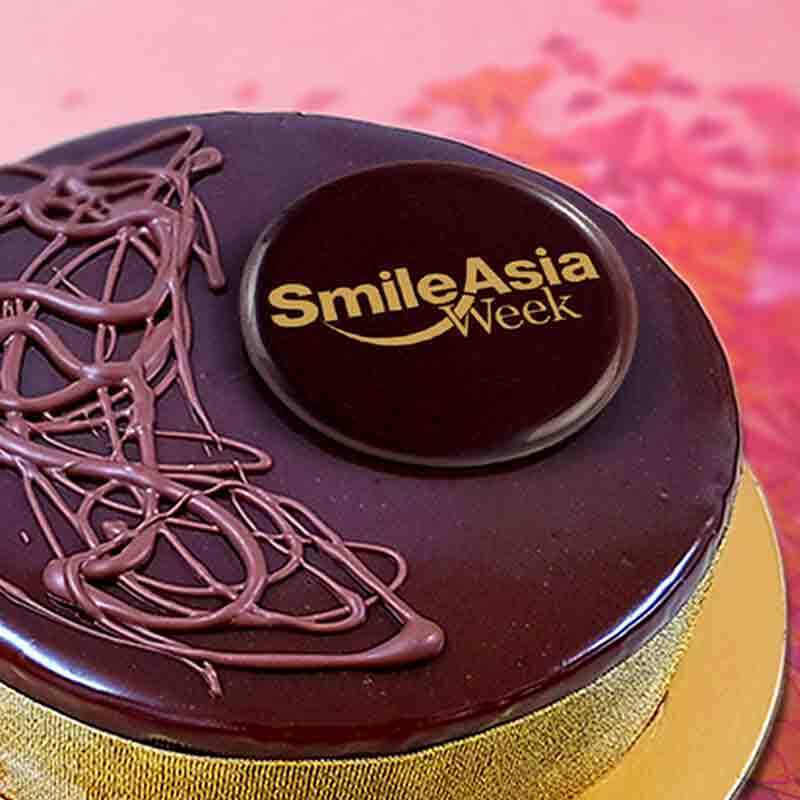 All proceeds from the sales of cakes during Smile Asia Week 2018 will go directly to Smile Asia.